Georgia is offering a session to help you finish up any of the Kimberbell Klub Paper Piecing projects that you still have in the works! 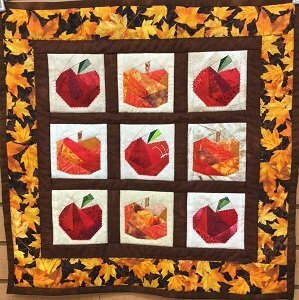 You can work on any of the paper piecing projects she has presented over the last year. There is no supply sheet for this class. Use the supply sheet for the project you would like to work on.